Rev. 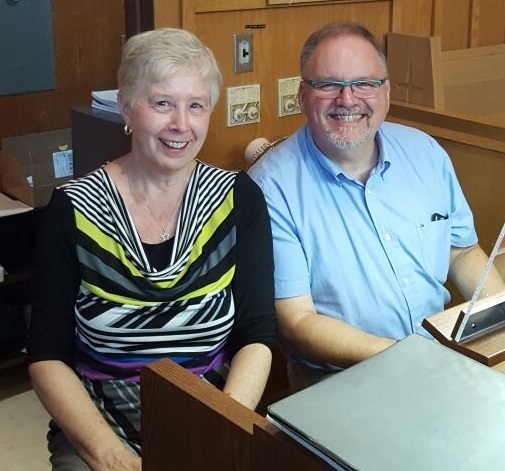 Judith joined us in July 2018, having served congregations in Kingston, Toronto, Waterloo, the Land O’Lakes region, Delta-Toledo, and Carleton Place. Much of her work has involved engaging in transitional ministry, either as a matter of circumstance or as an Intentional Interim Minster. A graduate of Queen’s University, she holds a Bachelor of Music and a Bachelor of Education degree, and received her Master of Divinity Degree from the former Queen’s Theological College. As both a musician and a preacher, Judith often uses words and/or music to convey a message of hope and challenge in worship and congregational life. Past work as a Grief Counsellor in private practice and with Correctional Services of Canada, and Restorative Justice Work with the Ontario Multifaith Council has given her a broad range of experience with those who are marginalized by life circumstances. 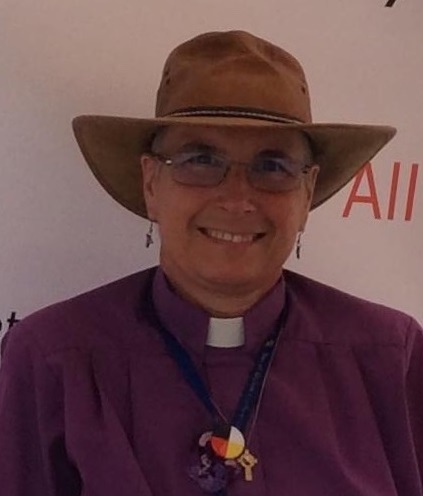 Currently Judith serves on the General Council Executive of The United Church of Canada and will be attending her third General Council meeting this July. Along with her spouse Eleanor (and their cat Princess Sophia) Judith finds her grounding in their home on the beautiful shores of Kashwakamak Lake, and is delighted to be returning to work in Kingston after almost two decades away. A long-time member of the St. Margaret's choir, Shirley left the ranks of the choir in 2005 to become the organist and choir director at St. Margaret's. She received her B.A. from Queen's University and her ARCT from the Royal Conservatory of Music in Toronto. Shirley taught elementary school in Kingston for 23 years before retiring with her husband Bill. She enjoys singing in the Cantabile Women's Choir as well as volunteering at Ongwanada. Kevin has been a church organist, in one capacity or another, for over 30 years, having taken his first appointment when he was 17 years old. In 1988, he joined the team at Queen Street United Church as Director of Music, where he enjoyed a long and rewarding relationship. He is excited to be a part of the Crossroads team as co-director of music with Shirley. Karen has been on staff and a member of Crossroads United since Queen Street and St. Margaret's amalgamated. Karen and her family (for 5 generations) were long time members of Queen Street United. She is married to Tim and they have three sons, two daughters-in-law and five grandchildren.